Now the dust has settled on the Budget 2017 and with time to reflect on its contents, Central London estate agents Kay & Co can report on what it means for the property market. 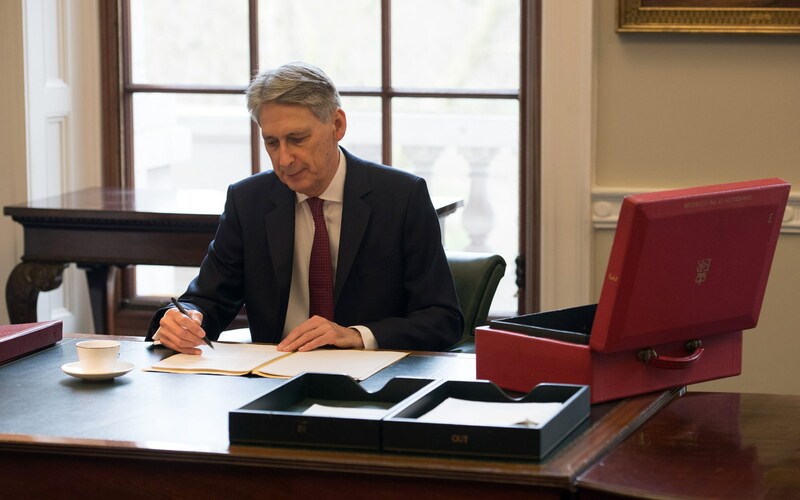 Those who were hoping the Chancellor might reverse some of the Government’s recent decisions concerning the home moving and property investment market were unfortunately, left disappointed. 1. No reverse of the mortgage interest tax relief change for landlords, with the phased downgrading poised to take effect from April 2017. 2. A change to the tax-free dividend allowance for company directors, with the amount slashed from £5,000 to £2,000 from April 2018. This will deter many landlords from setting up companies to avoid the aforementioned tax change. 3. No reverse of the 3% stamp duty surcharge for second homes. 4. No revision of the stamp duty thresholds for primary property purchases. If you are looking for houses or flats for sale in Central London – in areas such as Marylebone, Bayswater, Paddington, Hyde Park, Fitzrovia or Regents Park - please browse the Kay & Co website or contact us today.